It is said that less than 8% of Dialysis patients conduct Hemodialysis at home. However, Home Hemodialysis has been found to be the best Dialysis Treatment - offering patients more energy, improve freedom of diet, superior cleaning, and fewer side effects including heart complications. That is why more Chronic Kidney Disease patients would choose Home Hemodialysis if the treatment were more user-friendly and if patients were confident that they could depend on a reliable supply chain to effortlessly restock their needed Dialysis products. Recently, the American healthcare and retail company, CVS Health, announced it's decision to seek FDA approval of its new Home Hemodialysis medical device. In an effort to carry out their venture into the dialysis sphere, CVS Health will perform clinical trials to demonstrate how safe and effective their device is in dispensing improved Dialysis Treatments. It is said that less than 8% of Dialysis patients conduct Hemodialysis at home. However, Home Hemodialysis has been found to be the best Dialysis Treatment - offering patients more energy, improved freedom of diet, superior cleaning, and fewer side effects including heart complications. That is why more Chronic Kidney Disease patients would choose Home Hemodialysis if the treatment were more user-friendly and if patients were confident that they could depend on a reliable supply chain to effortlessly restock their needed Dialysis products. Recently, the American healthcare and retail company, CVS Health, announced it's decision to seek FDA approval of its new Home Hemodialysis medical device. In an effort to carry out their venture into the Dialysis sphere, CVS Health will perform clinical trials to demonstrate how safe and effective their device is in dispensing improved Dialysis Treatments. Recommended Reading: Extended Wait For The Artificial Implantable Kidney Human Trials: Researchers Reveal Why. Is It Worth It? 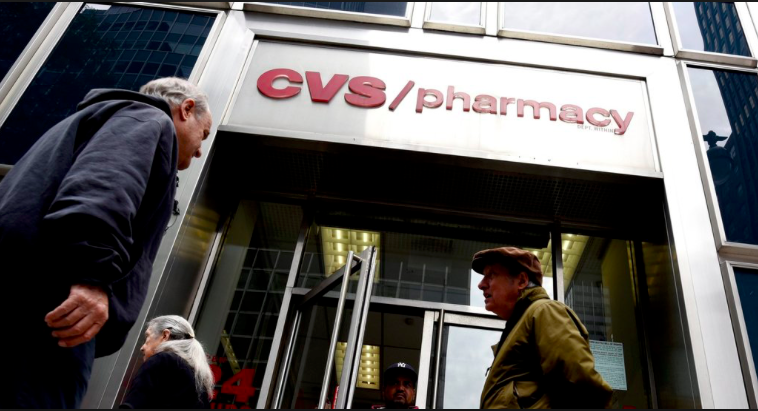 Most Chronic Kidney Disease and Dialysis patients do not realize that the national chain of CVS Pharmacy Drug Stores that they use to fill prescriptions or quickly grab convenient items is actually a subsidiary (subdivision) of the larger retail and healthcare organization, CVS Health. Now the large healthcare company is entering the Dialysis field to offer patients services they find are lacking - such as better Dialysis. As part of its program, the company said it will launch a pivotal trial of a new Home Hemodialysis system in support of planned U.S. Food and Drug Administration (FDA) submission. “In Dialysis today, there is an enormous unmet medical need with high levels of mortality, frequent hospitalizations and poor quality of life for affected patients," said Dr. Alan Lotvin (CVS Specialty Head). Recommended Reading: The Frequency Of Life Threatening Dosage Errors Is Under-appreciated By CKD & Dialysis Patients. Though it has not yet revealed specific details of the device, CVS did say that the secretive system is intended to “make Home Hemodialysis simple and safe for patients” to allow for longer, more frequent treatments. Given their swift and targeted investment, it is clear that CVS Health is not taking its entry into the Dialysis market lightly to offer care options that are more patient-focused. CVS noted that despite high levels of spending, "outcomes for Medicare patients treated with traditional In-Center Hemodialysis, for example, are poor with mortality rates up to 10 times higher than among the general Medicare population." These are facts that Dialysis patients have been noting for years. What's more, many patients continue to complain that their care at major Dialysis Organizations across the country is less than ideal. Hence, CVS would offer patients an additional option for treatment and serve as a direct competition to all Dialysis Facilities which may help improve overall care for the nearly 600,000 Chronic Kidney Disease patients conducting Dialysis. Even more importantly, if CVS Health is successful in producing a user-friendly Home Hemodialysis machine it could shift Dialysis Treatments from mostly In-Center to the home with improved duration and frequency of the sessions which can lead to reduced mortality rates. CVS Health has the potential to make a huge footprint in the Dialysis community by focusing on patient needs, overall care, and improved quality of life. Would you ever consider conducting Home Hemodialysis with a CVS easy to use Dialysis Machine? 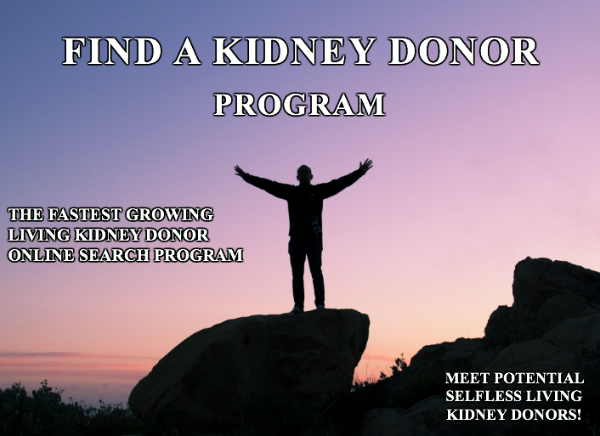 Share your answers with the 70,000 + Friends who have liked KidneyBuzz.com on Facebook (click here). While you are there, like the KidneyBuzz.com Facebook Page and visit KidneyBuzz.com where over (250,000 monthly viewers) regularly come for the latest tailored breaking news and information that teaches those with Chronic Kidney Disease, Dialysis, Kidney Transplant, Diabetes, and High Blood Pressure how to better manage and improve their lives. One of our regular visitors, Robert M. Caldwell stopped by to say, "Stay strong family." We heard Robert and would love to hear from you as well.